An alternative venue will be announced shortly. The NBA has decided to move the 2017 All-Star Game from Charlotte because of the North Carolina House Bill 2. The HB2 bill, which limits protection from discrimination for lesbian, gay and transgender people in the state, was introduced in March. A statement released by the NBA, published by ESPN, explained the league's stance on the bill. "Our week-long schedule of All-Star events and activities is intended to be a global celebration of basketball, our league, and the values for which we stand, and to bring together all members of the NBA community -- current and former players, league and team officials, business partners, and fans. 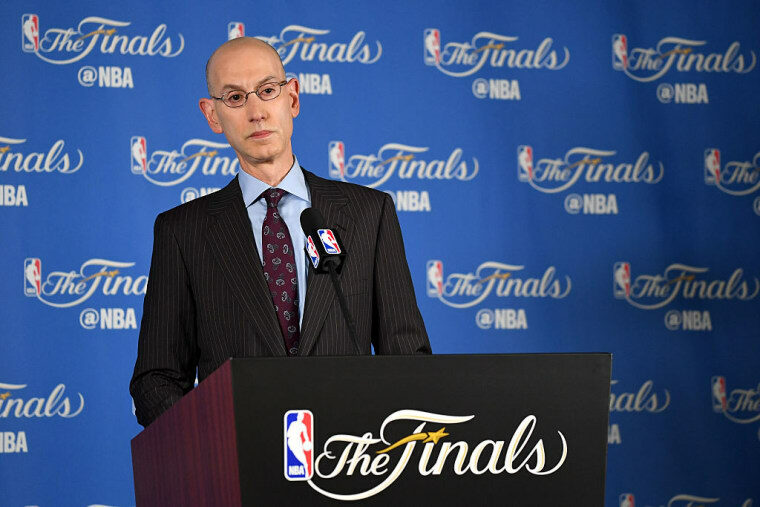 While we recognize that the NBA cannot choose the law in every city, state, and country in which we do business, we do not believe we can successfully host our All-Star festivities in Charlotte in the climate created by HB2." The statement explained that the league will announce an alternate venue for the game soon. Golden State Warrirors player Steph Curry, who grew up in Charlotte, told ESPN that he supports the NBA's decision. "What really hurts," he said, is "just I know how much that would have meant to the city."